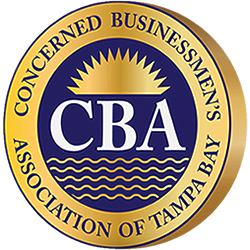 Concerned Businessmen’s Association of Tampa Bay (CBA of Tampa Bay) is a membership group and a non-profit 501(c)(3) public betterment organization formed by Clearwater business owner, Patrick J. Clouden. CBA of Tampa Bay was formed to connect up like-minded people who want to take on projects to better our communities. We would very much like to increase our membership, our reach and our effectiveness, so if you would like to help us do so by becoming a member, or if you have any ideas on how or where we can direct our efforts to do so, use the buttons below. The Sunscreen Film Festival is known for its friendly atmosphere in a sun-kissed waterfront setting. 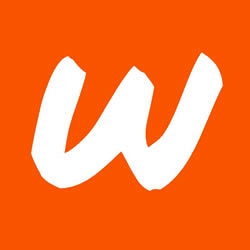 The Festival screens top notch films, provides workshops and panels packed with Hollywood talent, hosts great parties, and is the top film festival in the St. Petersburg, Clearwater, Tampa, Florida area. The Sunscreen Film Festival was one of 23 festivals sponsored by the Academy of Motion Picture Arts & Sciences (the Oscars) in 2013-2014, named one of the top 25 “coolest’ film festivals by MovieMaker Magazine and Best Film Festival in the Tampa Bay Area by Tampa Bay Magazine. The Sunscreen Film Festival is organized and presented by the St. Petersburg-Clearwater Film Society Inc., a nonprofit 501(c)(3) charity dedicated to education, economic development, informing the public about the art of visual storytelling, enhancing opportunities for local filmmakers to develop their craft and art, and increasing the public’s awareness and support of local filmmaking as a cultural and economic asset. 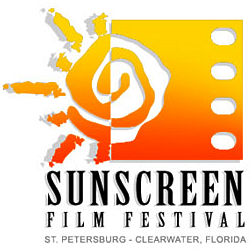 The Sunscreen Film Festival has grown from its first festival in a local art gallery with 600 attendees in 2006 to an internationally recognized event with an annual attendance of over 20,000 in St. Petersburg, FL and Los Angeles, CA. Chartered in Pinellas County, Florida, on October 29, 1957, by Willis T. and Lenore W. Spivey, Community Service Foundation, a 501 (c)(3) non-profit organization, has been serving Pinellas County residents for almost 60 years–from our very first project in 1957 providing day care for underprivileged families in Largo and Safety Harbor to our current programs and services designed to help families and individuals find and keep affordable housing. 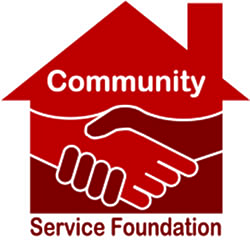 CSF works with Pinellas County families and individuals to provide a healthy living environment, quality of lifestyle, support services and training to put them on the road to self-sufficiency, financial stability, and self-respect. In accomplishing our mission, we provide affordable housing, educational training in homeownership and household budgeting, Fair Housing counseling, and other related housing services to Pinellas County residents. Sponsored and funded by Pinellas County; the cities of Clearwater, Largo, and St. Petersburg; and the U.S. Department of HUD, CSF administers a variety of programs to help Pinellas County residents improve the quality of their lives and achieve their dream of homeownership. Through a worldwide network of volunteers, 50 million drug prevention booklets have been distributed, tens of thousands of drug awareness events have been held in some 180 countries and Truth About Drugs public service announcements have been aired on more than 500 television stations. 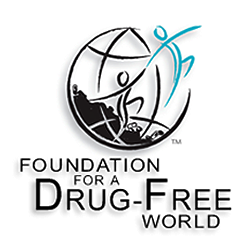 These materials and activities have helped people around the world learn about the destructive side effects of drugs and thereby make the decision for themselves to not use them. “Kurtis, I wanted to circle back to let you know I was very happy with your tournament. 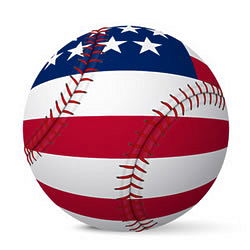 We do a lot of Pastime tourneys, and I’m a big believer in you get what you pay for, so my expectations were tempered coming into the weekend.